Dance therapy can be used for stress reduction, disease prevention, and mood management. Dance promotes self-awareness, self-esteem, and creates a safe space for emotional expression. Dance is also a form of temporary escape from experiences of trauma and poverty. 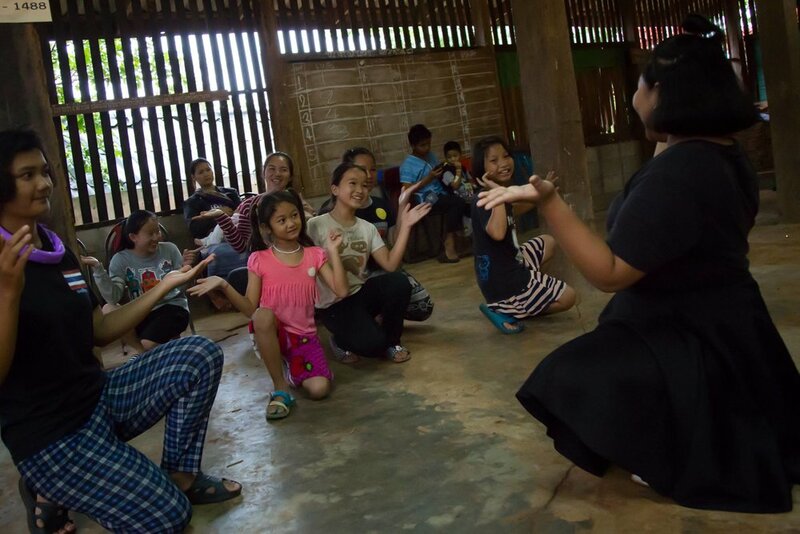 For all of these reasons, Daughters Rising felt dance is an ideal activity to bring to underserved ethnic minority populations most at risk of human trafficking. In 2017 Daughters Rising started the Right To Dance project which partners with local and volunteer dance instructors to bring dance workshops to refugee and minority populations. A compounding factor in the risk of girls being bought and sold in these underserved communities is widespread drug addiction. Therefore each dance workshop is paired with a drug abuse prevention workshop led by local authorities, similar to the D.A.R.E. program in the United States. 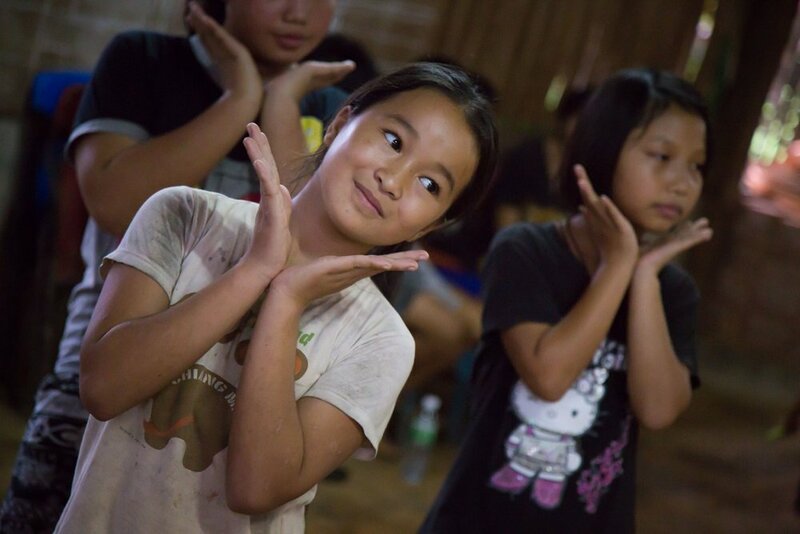 By pairing a fun activity such as dance with the anti-drug abuse education, we aim to create an engaging and empowering educational experience.